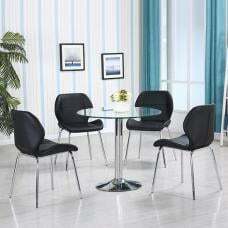 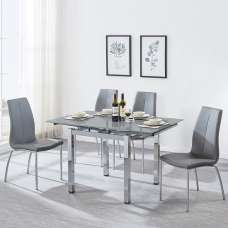 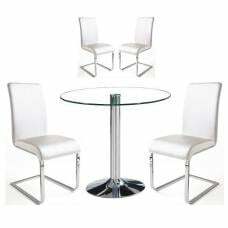 Adelphi Glass Dining Table Set Round In Beech Effect With 4 Seats, simple and stylish dining set will make an excellent addition to any home decor. 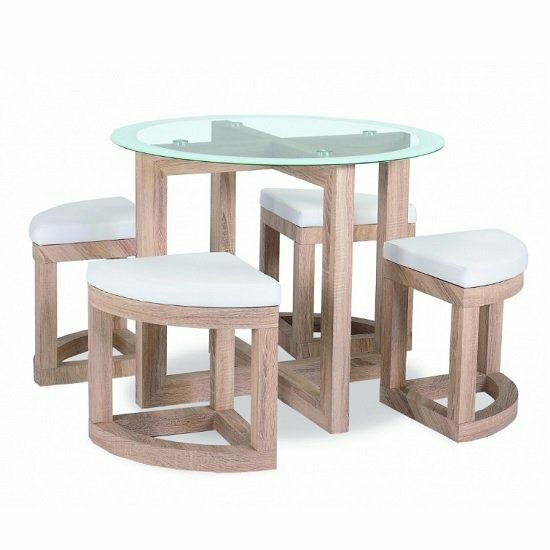 Made of Glass and Beech effect frame. 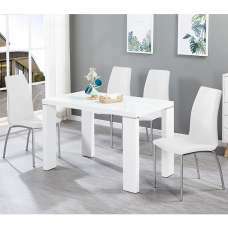 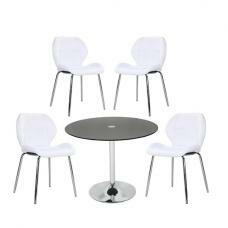 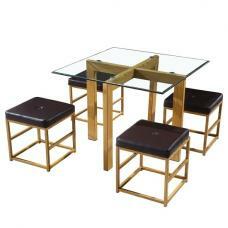 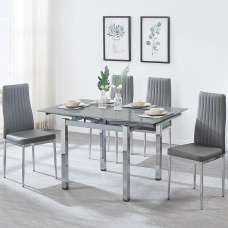 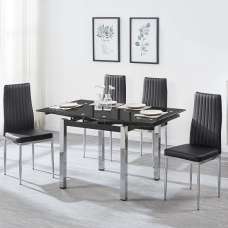 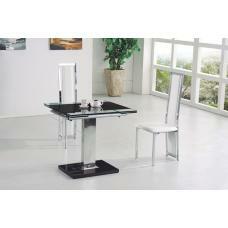 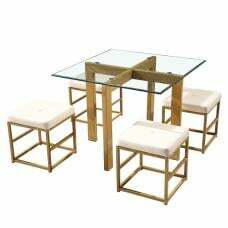 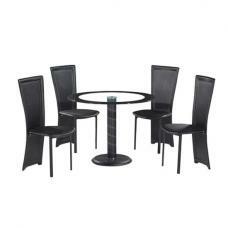 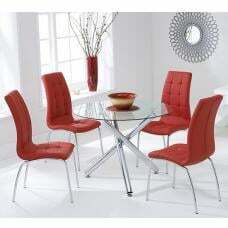 This compact and stylish dining set will make an amazing addition to any home decor.